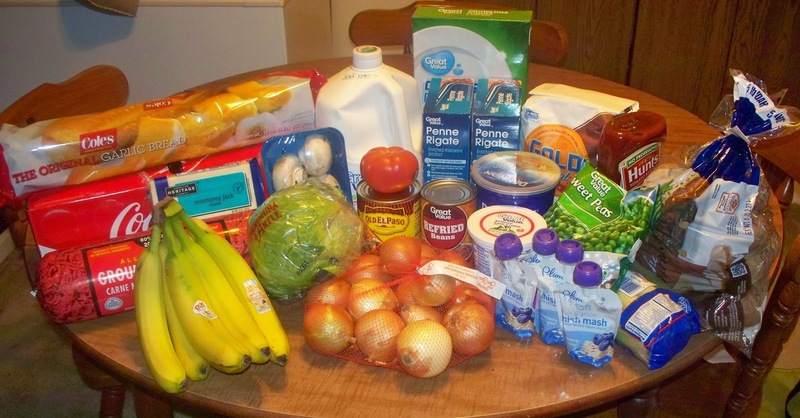 A New Leaf: Our $85 grocery trip + what's for eats this week! Typically, we only shop at our local Walmart. But in some instances, we also shop at VG's. This week was one in which an item we needed was only at VG's, and we also picked up a specialty item that cannot be found in a typical grocery store. We spent $69 there. 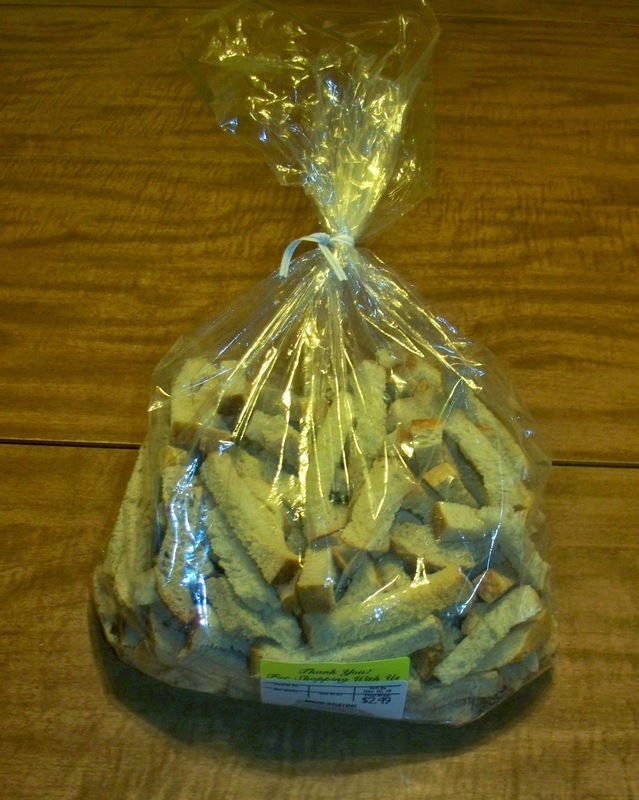 At VG's, we bought a bag of stuffing bread for Thanksgiving. The cost was $3. And our last stop was at the Hickory Farms kiosk inside a mall. 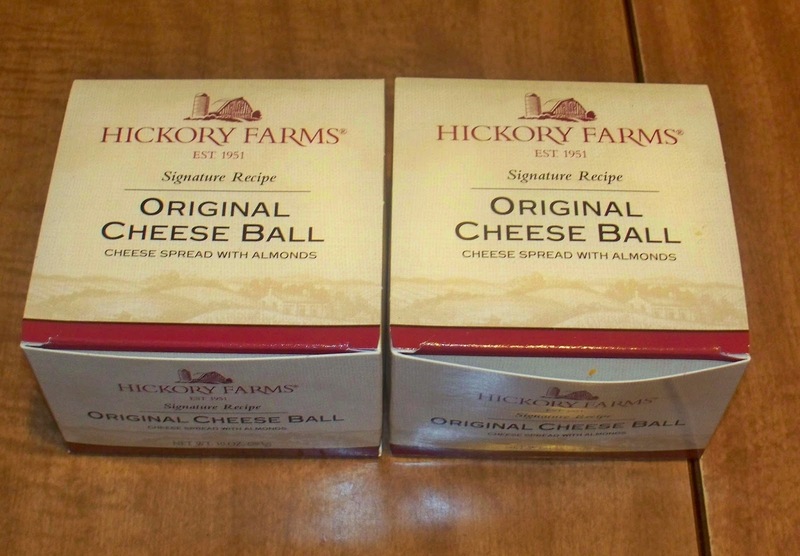 There, we bought two original cheese balls to use on Thanksgiving and Christmas. The cost was $13.